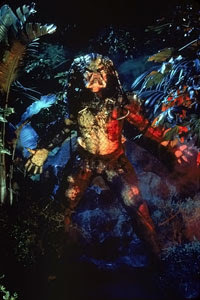 The last news about Predators. Watch the movie trailer soon. 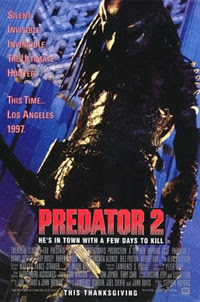 "A bold new chapter in the Predator universe, Predators was shot on location under Rodriguez's creative auspices at the filmmaker's Austin-based Troublemaker Studios, and is directed by Nimrod Antal. 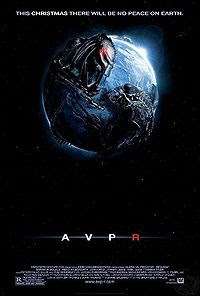 The film stars Adrien Brody as Royce, a mercenary who reluctantly leads a group of elite warriors who come to realize they've been brought together on an alien planet… as prey. 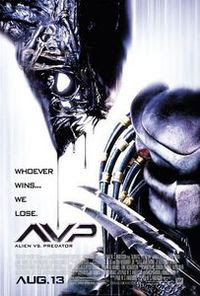 With the exception of a disgraced physician, they are all cold-blooded killers – mercenaries, Yakuza, convicts, death squad members – human "predators" that are now being systemically hunted and eliminated by a new breed of alien Predators. In addition to Adrien Brody, the film stars Topher Grace, Alice Braga, and Laurence Fishburne. 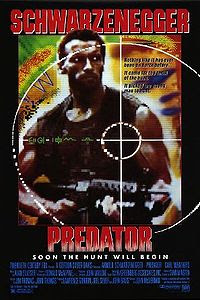 Co-starring are Walton Goggins, Danny Trejo, Oleg Taktarov and Mahershalalhashbaz Ali." 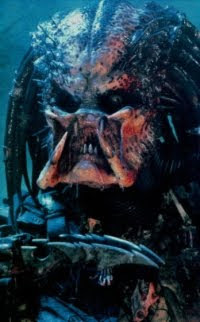 A first clip of Predators will be shown at the SXSW. This footage of Predtaors should also show up online soon.